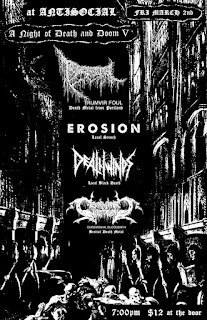 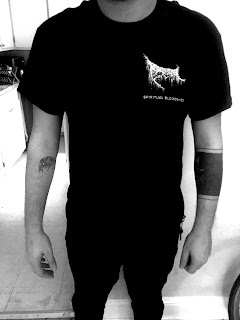 We have stocked the store with merchandise left over from Torment is Flesh, including new short and longsleeve Triumvir Foul designs as well as festival design shirts and exclusive pre-release CS editions of Filth Column, Adzalaan, Serum Dreg, and Dagger Lust. Click here to visit the store. 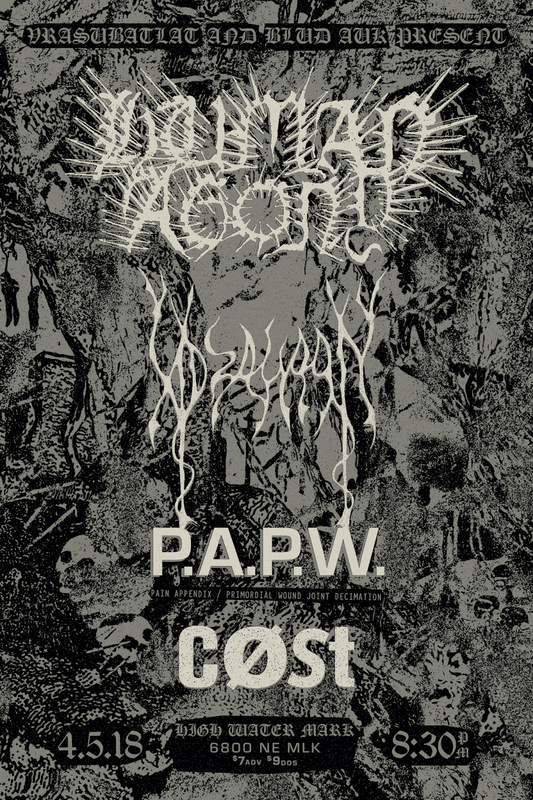 Expect pro-press and vinyl editions of all these releases in March. 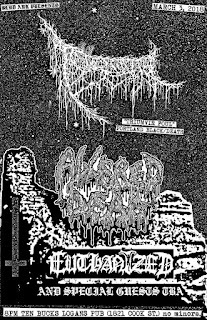 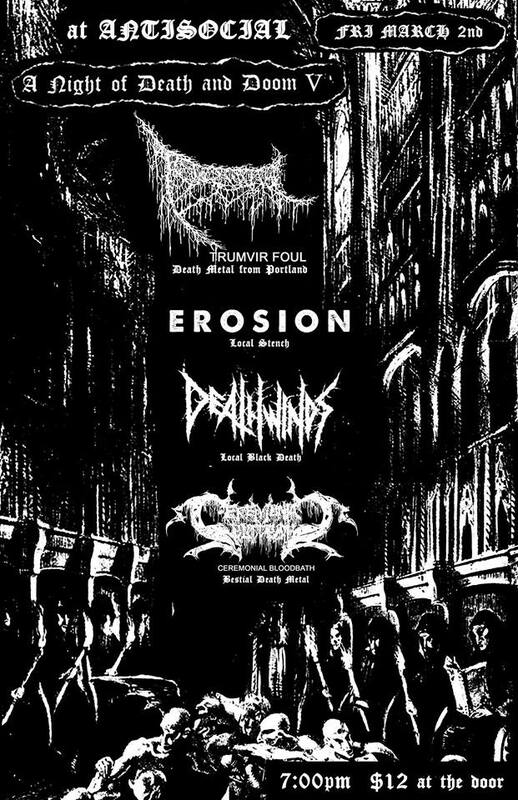 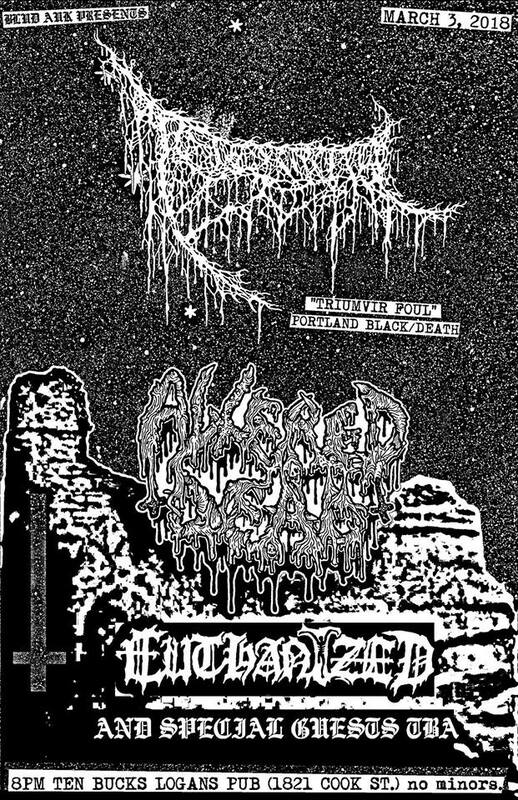 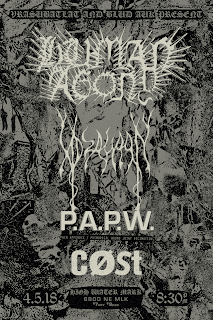 Adzalaan will also be playing locally along side Human Agony, Pain Appendix/Primordial Wound collaborative set, and Cost at the High Water Mark on 4/5 in Portland, OR.